Sithabiso Daphne Ncube joined HE2RO in September 2016 as a Research Associate and was promoted to a Researcher in December 2017. Sithabiso holds a BSc in Mathematical Statistics and Actuarial Science from the University of Witswatersrand, and is in the process of qualifying as an actuary with the Faculty and Institute of Actuaries (IFoA) specialising in Health and Care. 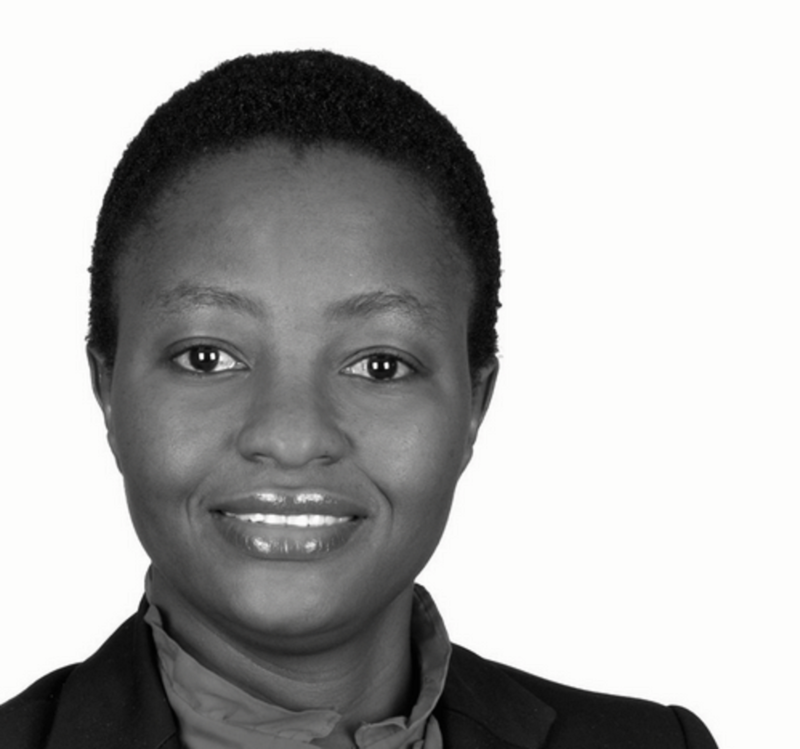 Sithabiso has 7 years of experience in both Life Insurance and Reinsurance, and has a keen interest in applying her technical skills in the Public Health Sector.